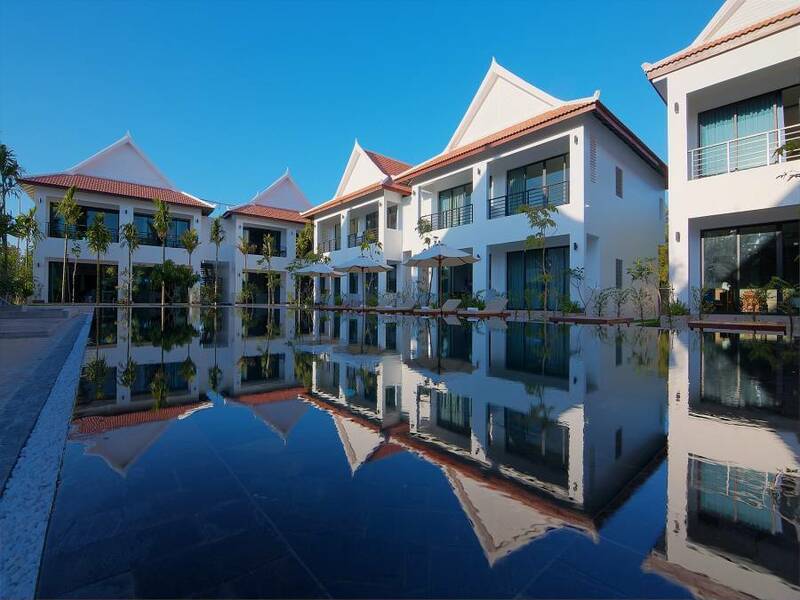 Experience the heart of ultimate luxury and bask in the splendor of elegance at Tanei Resort & Spa, the perfect base to explore the legendary Angkor Temples and undiscovered treasures in Cambodia. 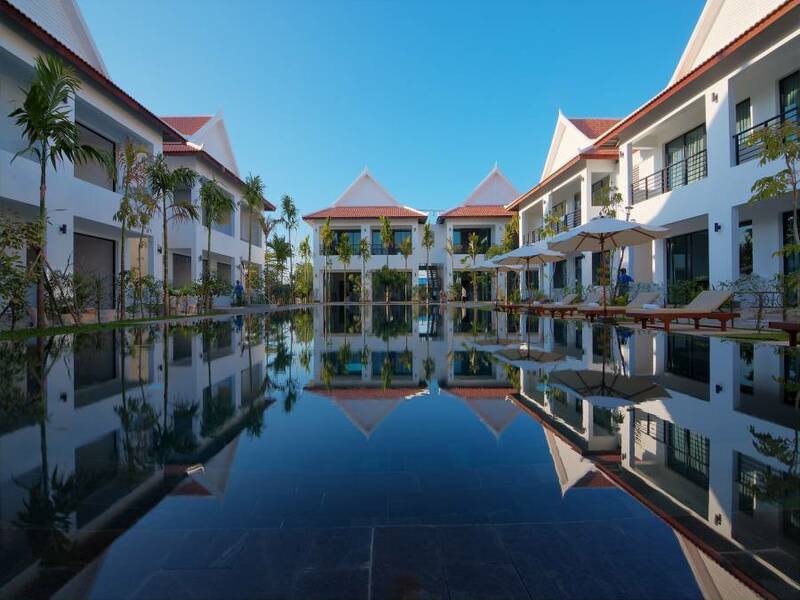 Is the local Resort & Spa and 5-star resort designed and built by a Cambodian architect, its décor and furnishing reflect the finest in Cambodian architecture, befitting royalty and dignitaries. Nestled invitingly within a spacious 11-hectare estate, the lush resort offers you the serenity of a secluded retreat whilst ensuring you are provided with every possible convenience. The Tanei Restaurant is Embracing the finest traditions from our favorite cultures, Our menu incorporates the best Western cuisine, Asian cuisine and real Khmer cuisine, contemporary international cuisine and lovely created new cuisine within its very wellness dining menu. Our Tanei Restaurant breakfast also caters to available in set and buffet set-up style. 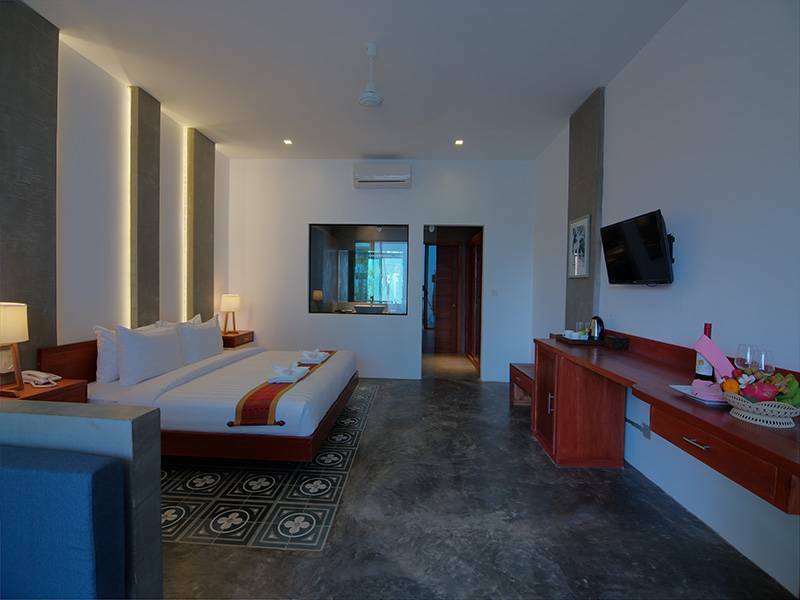 Tanei resort & Spa is a 3-minute by Tuk Tuk to down town (Old market, night market, pub Street and Shopping). 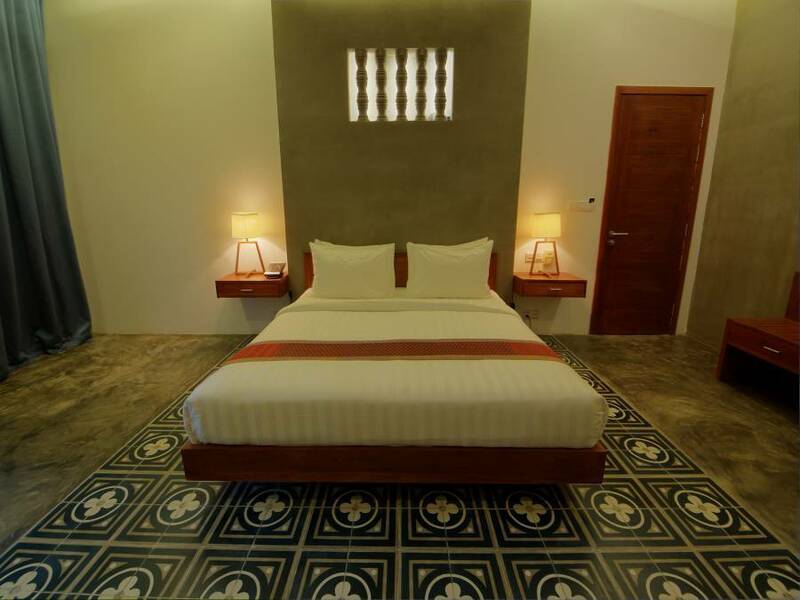 The temples of Angkor are 5 km away, while the Siem Reap International Airport is 4 km away. . The hotel is located in a peaceful and quiet area, and relaxing atmosphere by the swimming pool and bar. 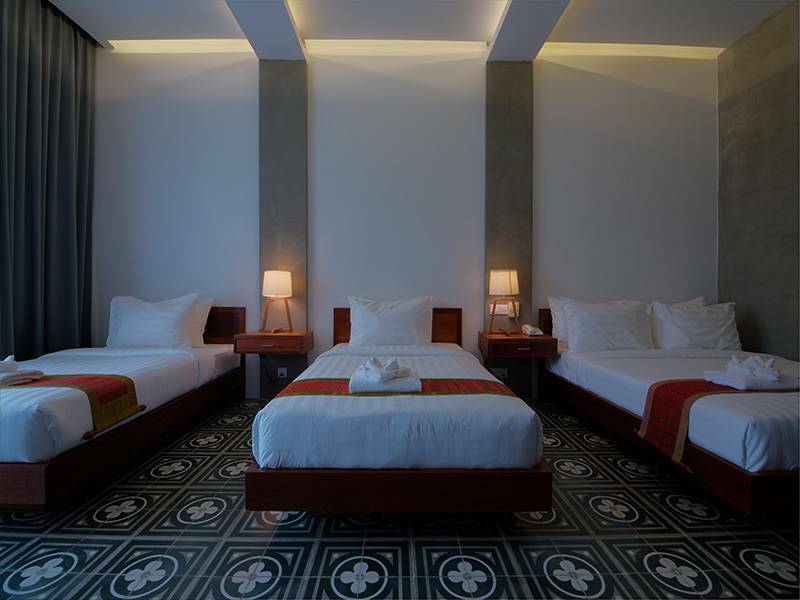 If you are looking the nicest accommodation with top quality of Khmer service look no more; I guarantee that you got the right choice! 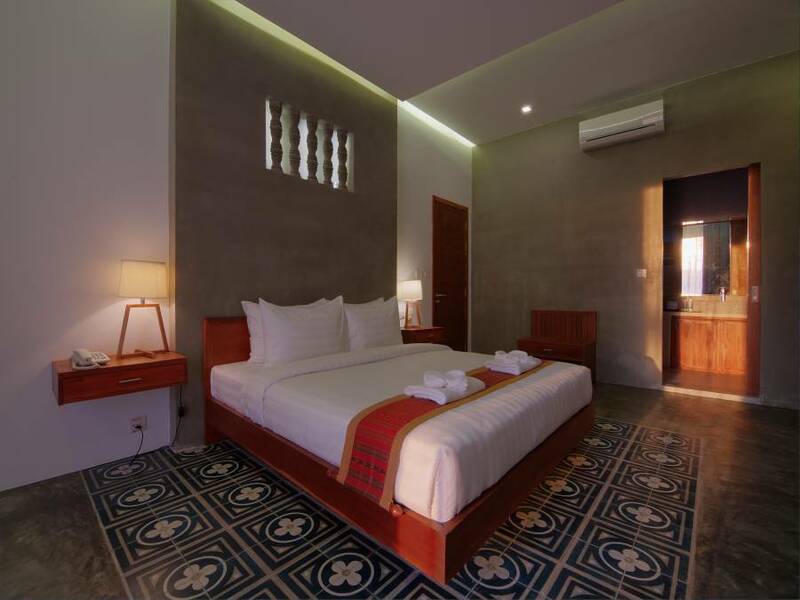 Book your stay with us now…..
TANEI resort & Spa we are free pick up transfer service and give us your flight detail, Bus, Car, Boat, station with your time arrival/departure in Siem Reap, Cambodia. Our Tuk Tuk go to pick up transfer you with sign board your name.